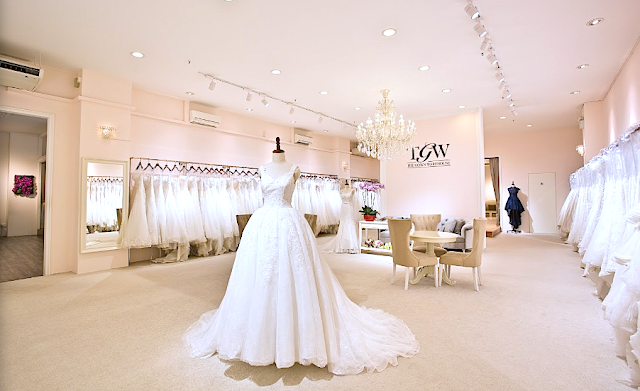 As an established bridal studio in Singapore, The Gown Warehouse provides the most beautiful wedding and evening gowns or dresses for the most precious moments of your life. Be it for rental or purchase of gowns for your special wedding day or for events to bring out the stunning you, The Gown Warehouse is a reliable and affordable choice to make. Follow me as I share my experience trying on their beautiful gowns in their super gorgeous and huge boutique that you're bound to fall in love with! The wide variety of gorgeous wedding & evening gowns coupled with their impeccable service really won me over. The Gown Warehouse is located at 11 Woodlands Close, Woodlands 11 #06-38, Singapore 737853. They have been passionately designing unique and affordable gowns since 2013 and with years of experience, they always keep up with the trends. This means that you'll have a huge variety of styles to choose from; be it something classic or something trendy. Other than offering a wide variety of wedding gowns, they also have a many evening gowns for you to take your pick! 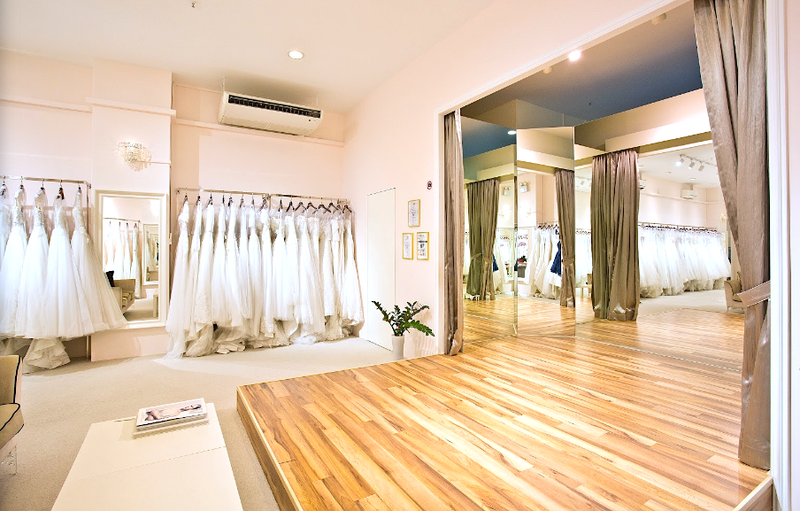 Take a virtual tour around their huge & pretty boutique on their website HERE. Look at their fitting area! Complete with curtains for a grand reveal as well as comfy couches for your loved ones to incline in while waiting for you to turn into a princess. Let's move on to the gowns that I've tried on! Now because the gowns I've tried on are for my garden solemnization, I'm not looking at their big poofy ballgowns. One more thing to note is that the lighting in these photos are not very good as the spotlights are too harsh on the gowns. However, the spotlights are essential for a good look at the gowns in real life. See I'm not kidding when I said their boutique and fitting areas are HUGE and GORGEOUS! Plus there are mirrors on every corner to provide you with the most-3D view ever. And did I mention super nice photos? An off-shoulder mermaid-cut piece that was delicately simple, featuring the tulle design at the bottom. The service provided by The Gown Warehouse was good where all the ladies were very polite from listening to my requests to helping me fit into the gowns! Another gown I tried which I really liked too. Actually most of the gowns I tried I liked, but I could only choose the one that I looked the best in right! I settled for a sweet and simple gown with a lace top and tulle bottom very similar to this piece, but without the train. Moving on, I tried on a few short dresses for our party after our solemnisation ceremony. I really love short-long dresses and thus decided to pick this to try. Major love the floral details at the back! The dress that I settled on in the end! It's another short-long dress with lace and a cute ribbon belt sewn on. This dress features a cat-sleeve which sits nicely on my shoulders. Love it! Also tried on their quah (chinese traditional costume) for our tea ceremony! Decided on this simple yet elegant design. 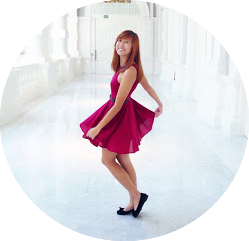 They have a few designed with very bling and shiny colourful beads that is very peranakan-style which some brides may like. The Gown Warehouse has a useful price guide page HERE where you can check out the estimate price guide for getting your bridal packages from them. It's so affordable! Make an appointment with them by dropping them an email to contact@thegownwarehouse.com or a call to +65 6734 3998. Thank you The Gown Warehouse for providing me with gorgeous gowns for my solemnisation ceremony, customary tea ceremony and after-party! Very beautifully soulful read, thanks for sharing. Great Job..!! Please keep sharing.